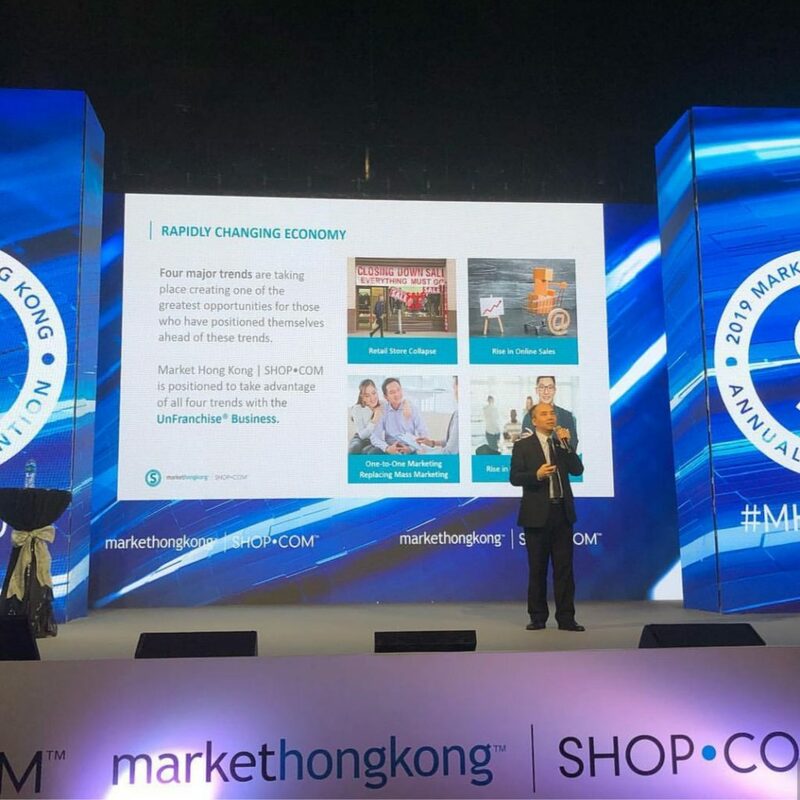 The 2019 Market Hong Kong Annual Convention kicked off the start of events season for our Asian markets. 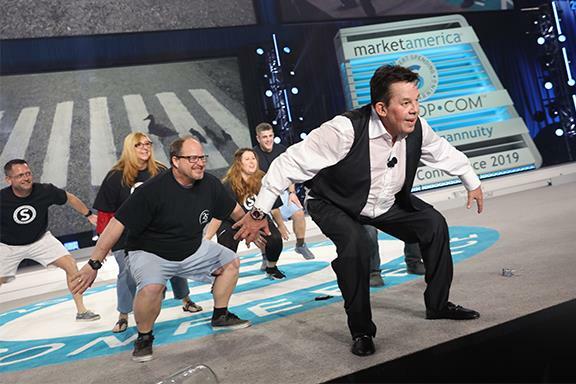 Over the next couple of weeks, members of the corporate and Executive Sales Team will be visiting our market countries to attend their Annual Conventions. 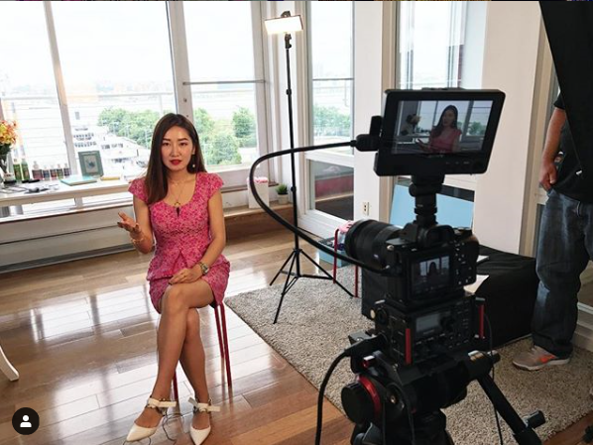 While we love seeing the professional photos from each event, there’s something extra special about seeing the event through the UnFranchise Owner’s eyes. 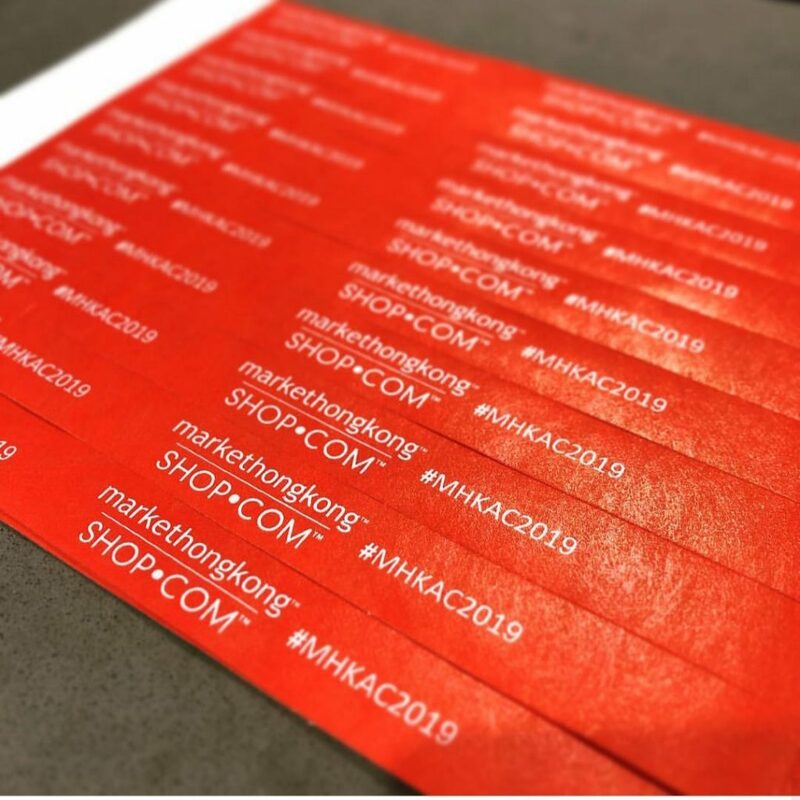 Continue reading to see photos from the 2019 Market Hong Kong Annual Convention from #MHKAC2019. 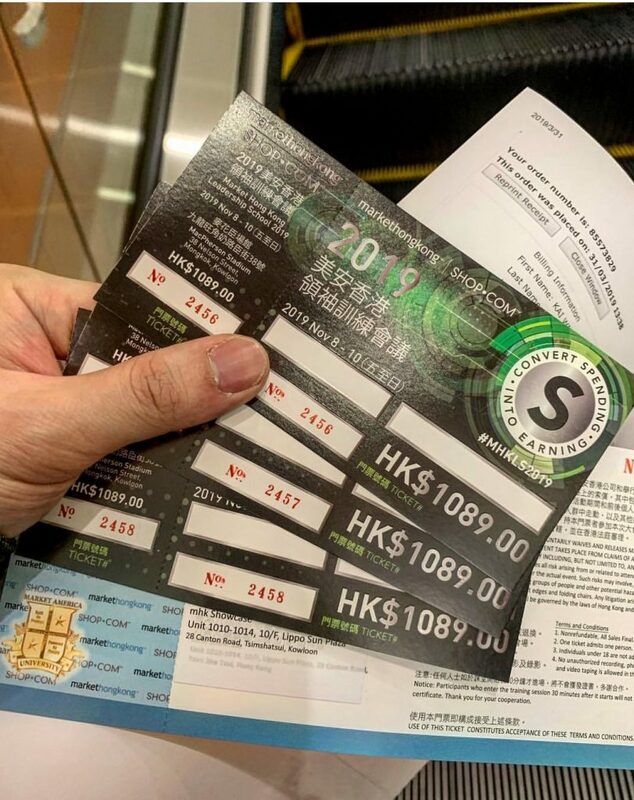 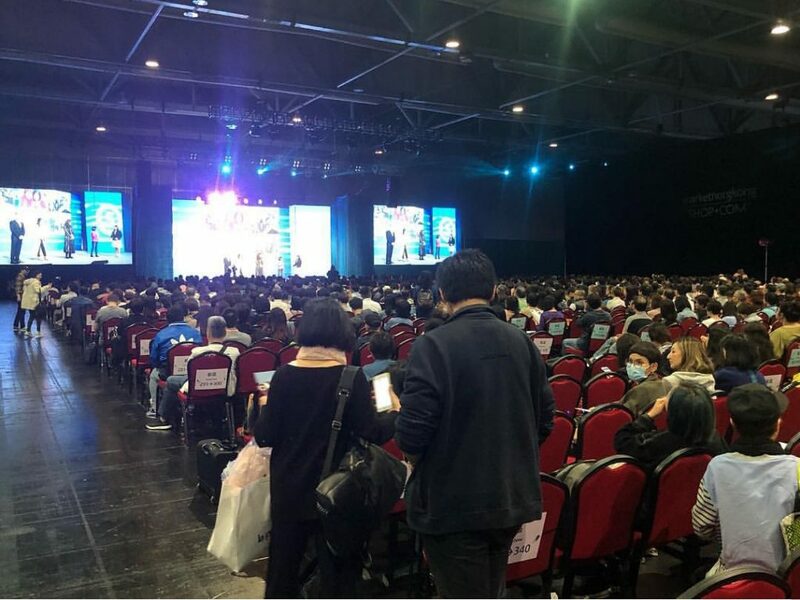 The 2019 Market Hong Kong Annual Convention started off with the UnFranchise™ Business Presentation (UBP) on Friday evening. 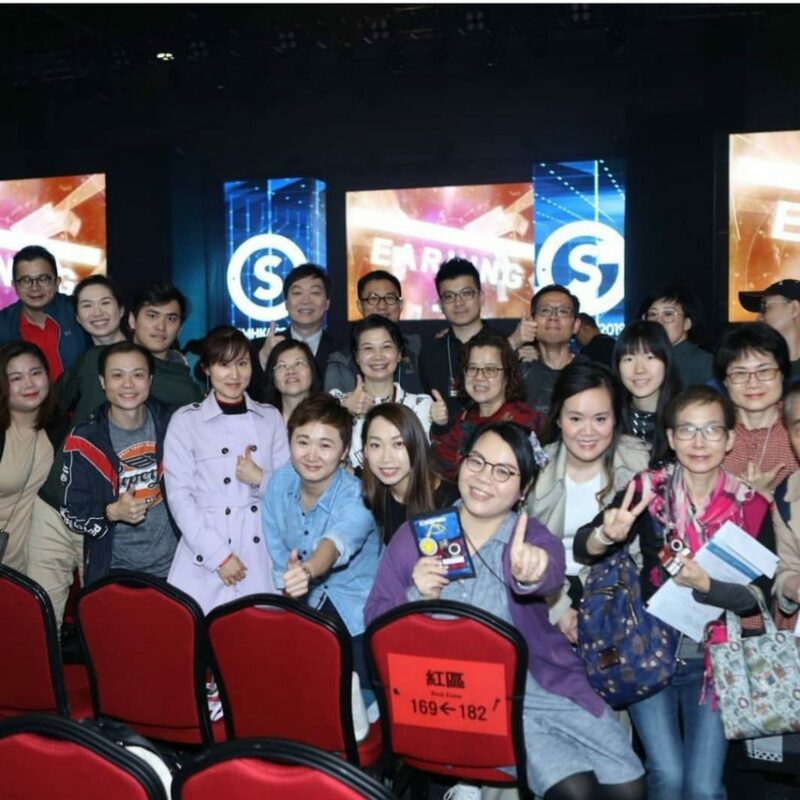 Attendees were given a better understanding of how to follow up as well as learned how to plug in with the GMTSS, and earn ongoing income together! 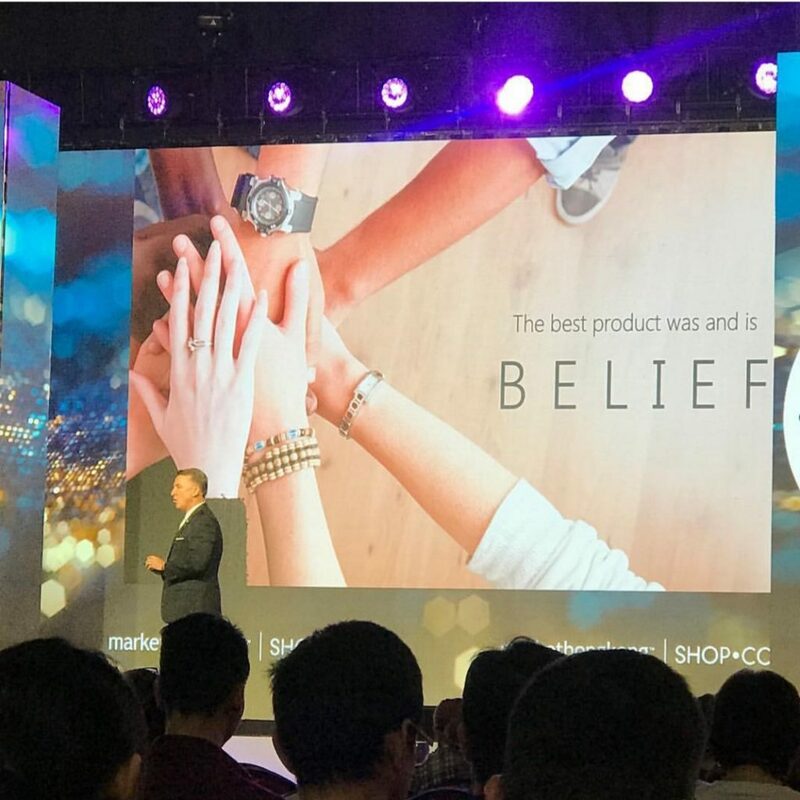 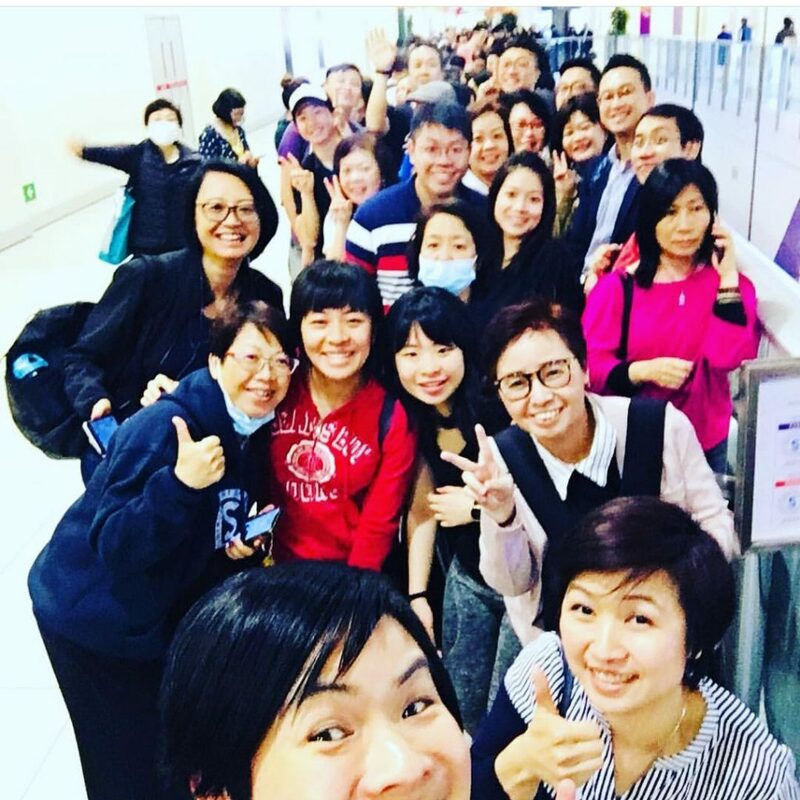 The next two days were spent with incredible energy and momentum as corporate and top field leaders from Market Hong Kong led an impactful event filled with business building, product demonstrations and celebrating success. 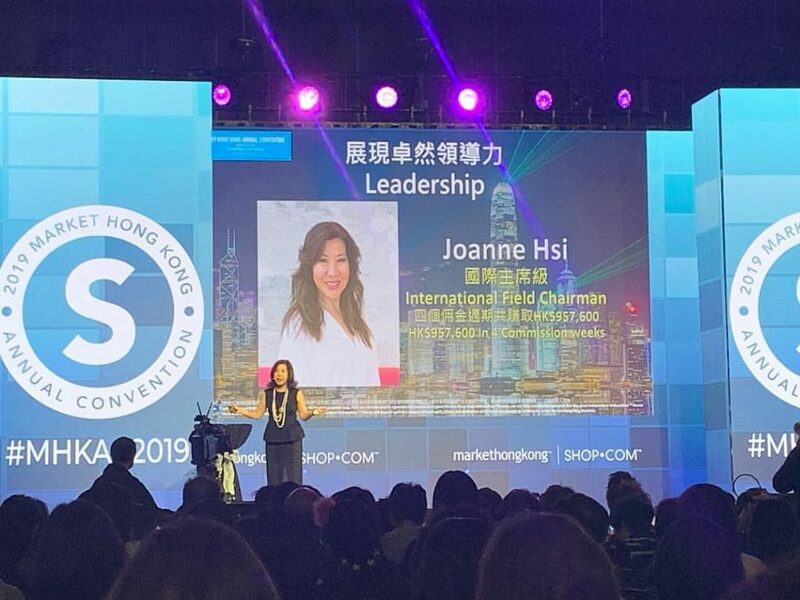 Speaking of products, at this past weekend’s 2019 Annual Convention, Market Hong Kong launched unprecedented market-driven products, including health and nutrition, cosmetics, skincare, and personal care. 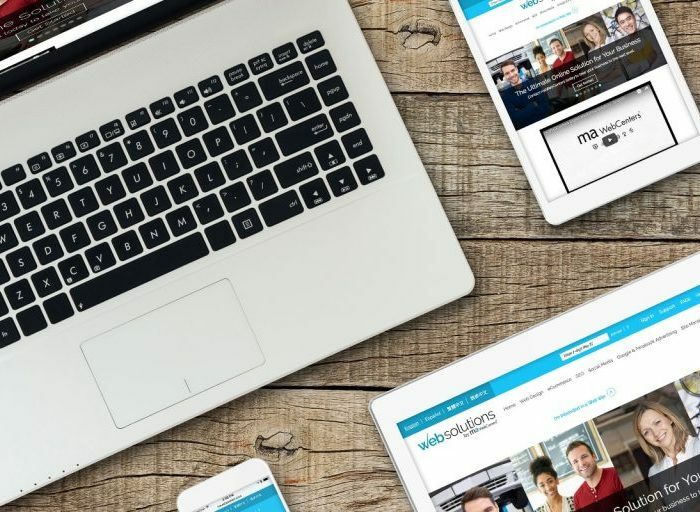 All these exciting new launches will help you expand your business faster and easier. 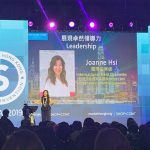 During the event, UnFranchise Owners demonstrated a full makeover using the new Motives Thrill Me Palette and other Motives favorites. 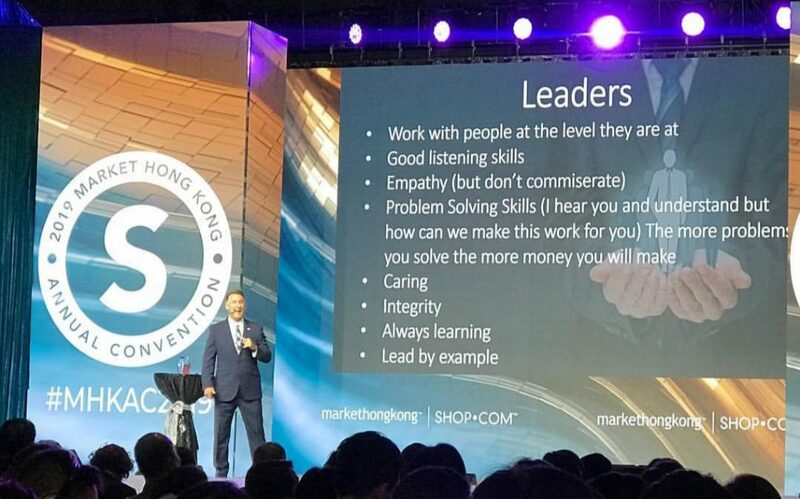 See official event photos from the 2019 Market Hong Kong Annual Convention HERE.